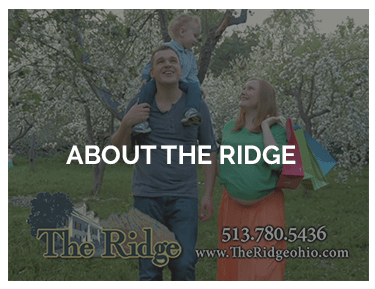 Located 20 minutes from Cincinnati, Ohio, The Ridge offers a higher standard of care and comfort. The 30-day residential experience at The Ridge is unsurpassed in the Midwest. We understand the challenges you are facing, and have designed our program to give you all the tools you need to gain permanent sobriety. *Unfortunately, Medicaid and Medicare do not cover treatment services at The Ridge. However, our sister intensive outpatient program, Northland, is covered 100% by Ohio Medicaid. 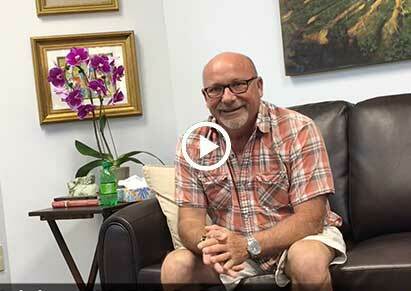 Check out Northland Outpatient Treatment. 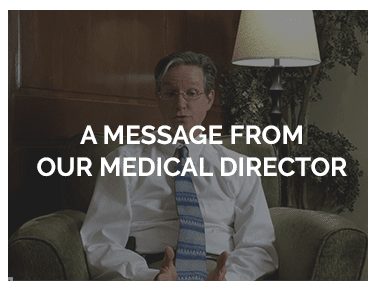 Facilitated by our compassionate medical staff, Our treatment program is the most focused of its kind, because it’s run by our seasoned Medical Director Dr. Marc Whitsett, whose vision for the very best Ohio drug rehab treatment centers guides the clinical team and your recovery process. Dr. Whitsett’s treatment program is successfully executed by our staff of doctors, nurses and experienced, licensed counselors. We also have a psychiatrist and trauma therapist on-staff to help clients address various mental health issues. 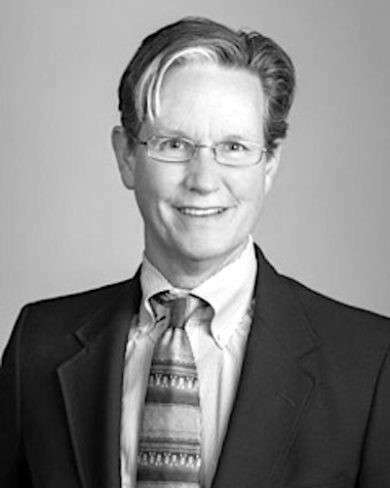 Dr. Whitsett continues the legacy started by Dr. Jeffrey Stuckert of successfully treating the diseases of alcohol and opiate addiction at The Ridge. By utilizing physicians, licensed counselors, and specialty therapists we have developed the most effective treatment program available in the Midwest.